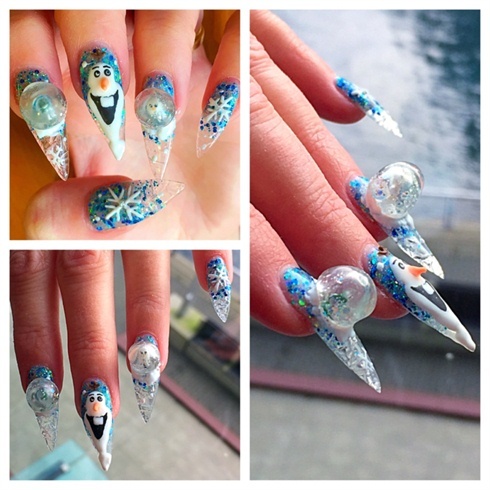 Every nail art needs new skills in order to enhance the design aesthetic and techniques. 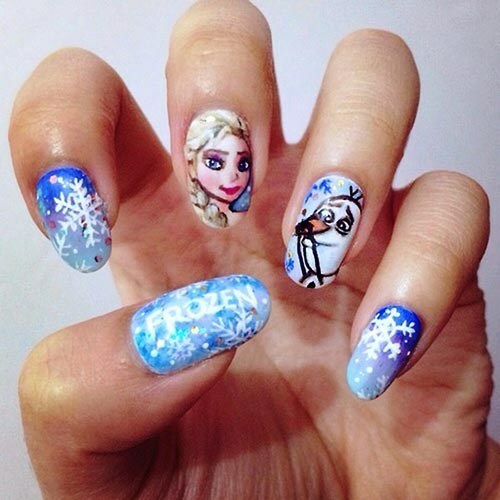 For a good nail art, you need to update your design arsenal with different tools in order to acquire these beautiful outstanding and up to date nail arts. 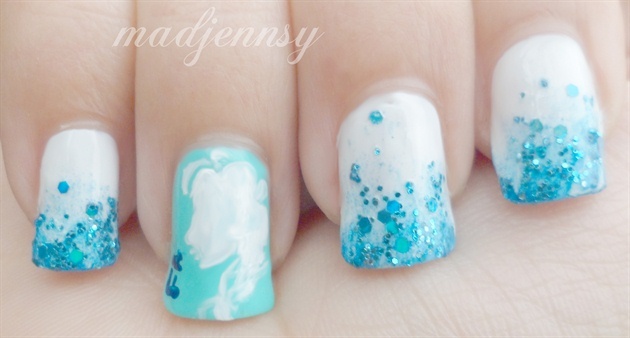 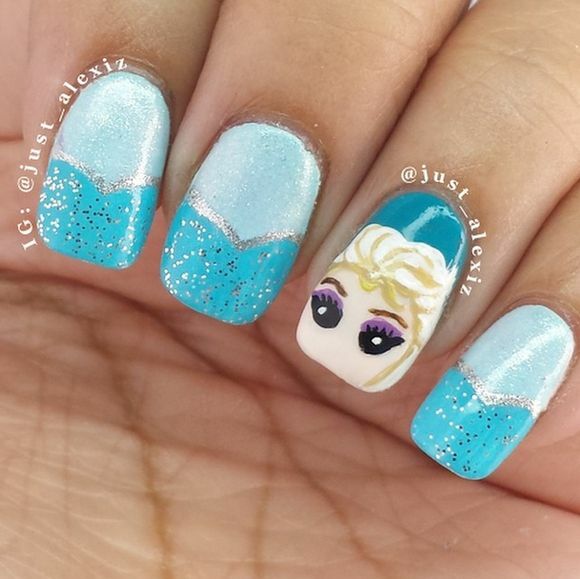 One of the famous patterns these days is from the Disney’s super hit movie Frozen, which has a great influence in every where from bedroom designs to designer board rooms, from nail arts to dresses for the girls. 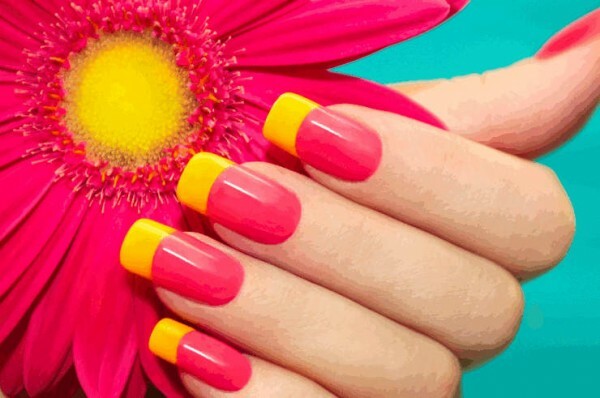 Even most women are looking for these patterns while decorating their car, house and nails. 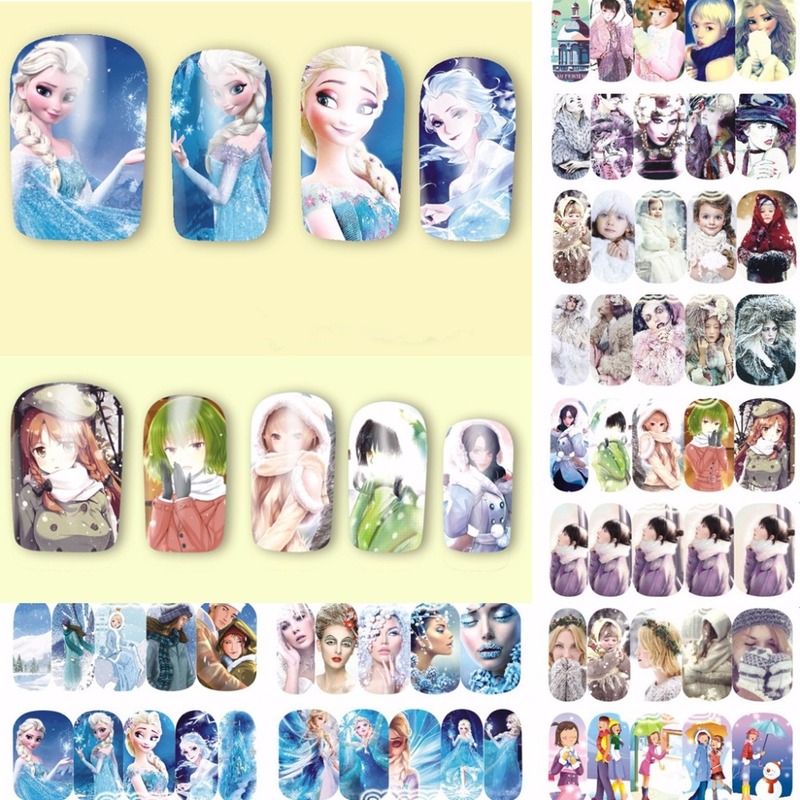 Below is a collection of different pattern designs that can be used to create unique designs for nail arts. 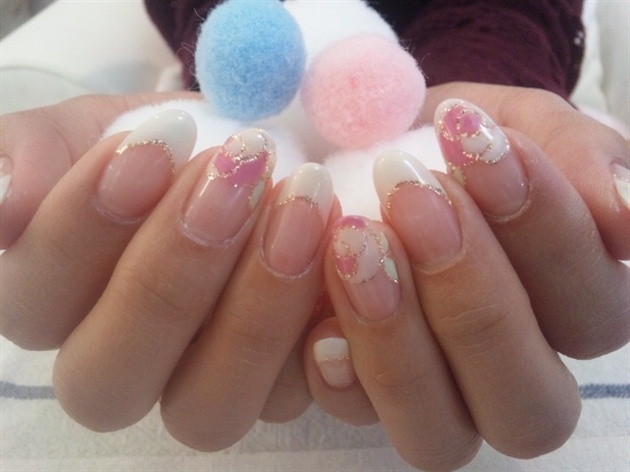 They can also be used a source of inspiration for ordinary people or professional saloon nail artists. 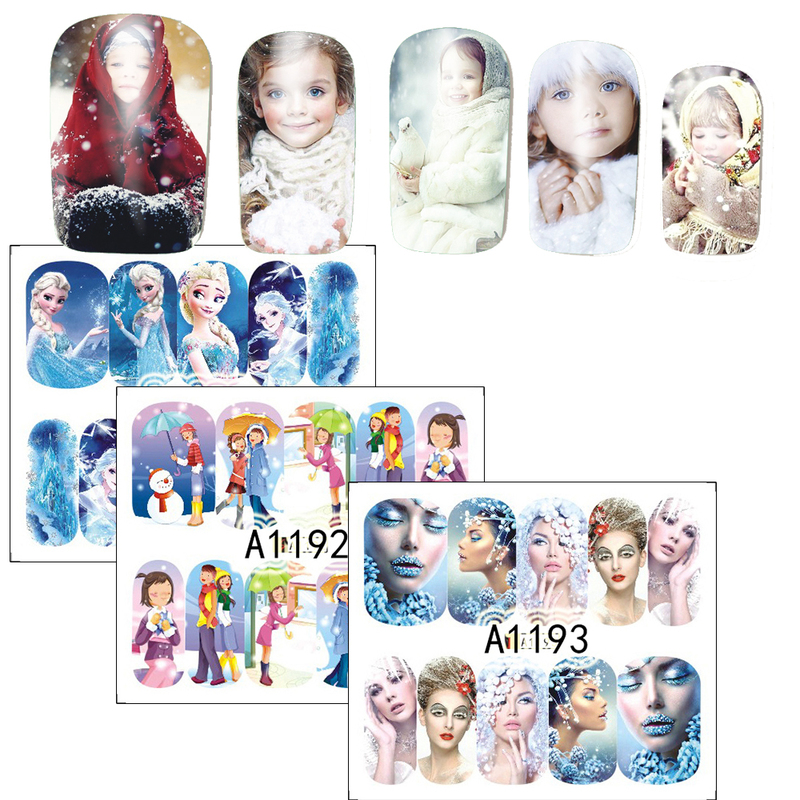 Easiest way to get a beautiful nail art on your nails is by relying on Nail art stickers. 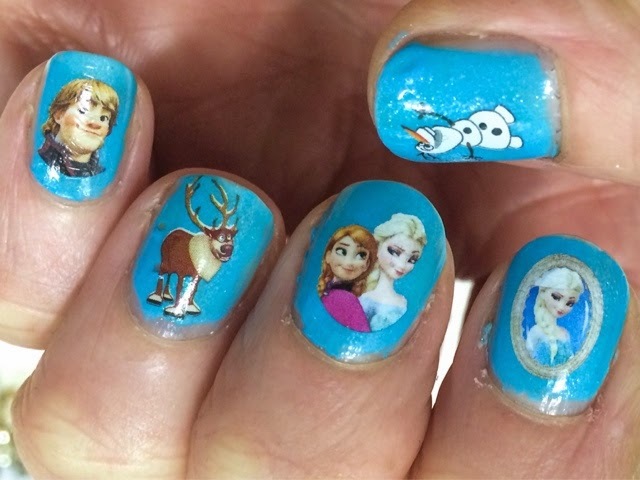 There are various types of Nail art stickers and you can look around the website categories to learn about the differences. 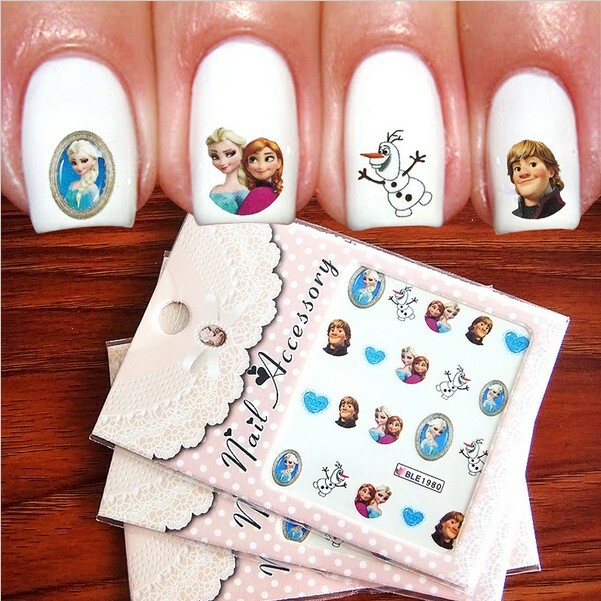 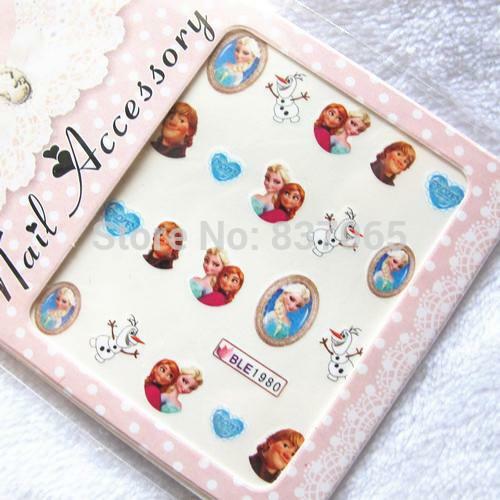 These stickers are easy to stick to your nails and they adjust with your nail very much that it will save you a saloon trip $$$ and you will have beautiful long lasting Disney Frozen nails done all by yourself. 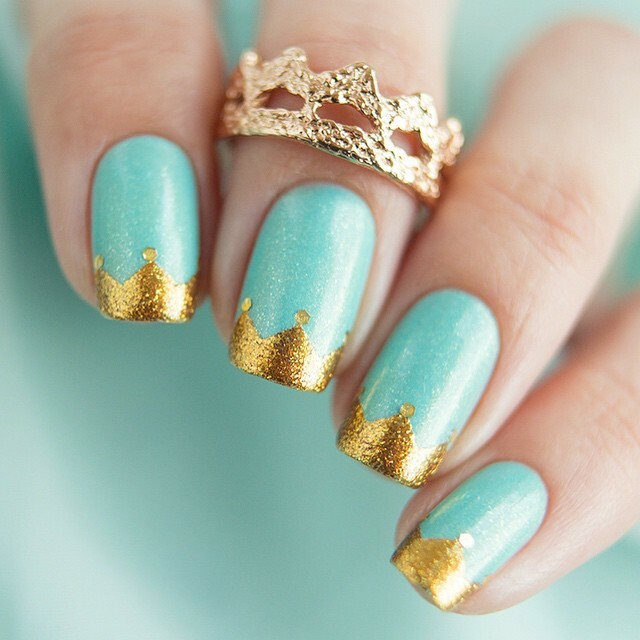 Please leave us your comments and share your nail arts below.